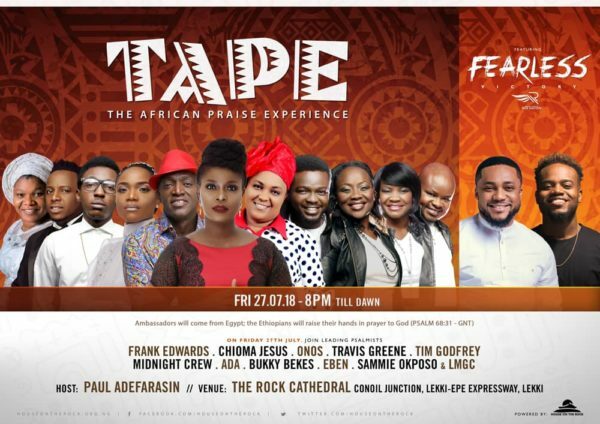 The highly anticipated 2018 Edition of The African Praise Experience (T.A.P.E) holds this Friday, July 27, 2018 at House on the Rock (The Rock Cathedral), Lekki, Lagos. 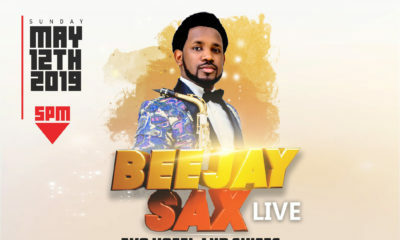 The event which is a festival of praise, will celebrate Jesus our King in varying indigenous languages and local dialects. This year’s edition promises to be explosive! For the first time-ever, T.A.P.E. which is a signature worship concert will be featuring the FEARLESS Concert & Travis Greene in the same night! 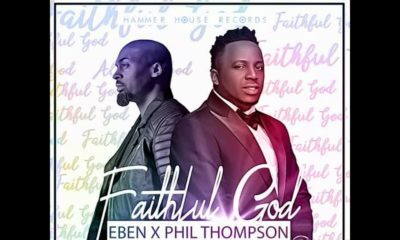 Headlining The African Praise Experience (T.A.P.E) is a constellation of leading Gospel voices like Sammie Okposo, Onos, Frank Edwards, Midnight Crew, Ada, Eben, Bukola Bekes, Chioma Jesus and the Lagos Metropolitan Gospel Choir (LMGC). 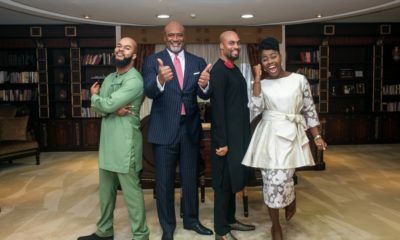 The African Praise Experience will also host FEARLESS headlined by Tim Godfrey alongside the award-winning Xtreme Crew and Travis Greene, the “Intentional” crooner, internationally-acclaimed and best-selling Gospel Music Minstrel. The event starts by 8pm but you will want to come in much earlier if you are to get choice seats! Date: Friday, July 27th, 2018.